Who could have known that three young Korean girls singing "You Ain't Nothing But A Hound Dog" and other Elvis songs without speaking a word of English, could become a big part of American Pop culture. The Kim Sisters appeared for the first time on The Ed Sullivan show in 1959 and eventually appeared a total of 22 times on the Sunday night variety show. 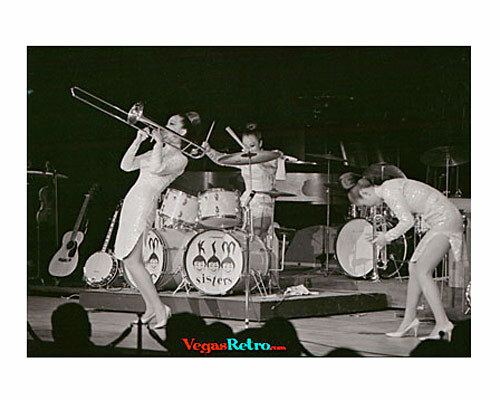 The sisters first Las Vegas engagement was in 1958 at the Thunderbird Hotel and from that appearance they became so popular several other hotels wanted to book the act immediately.